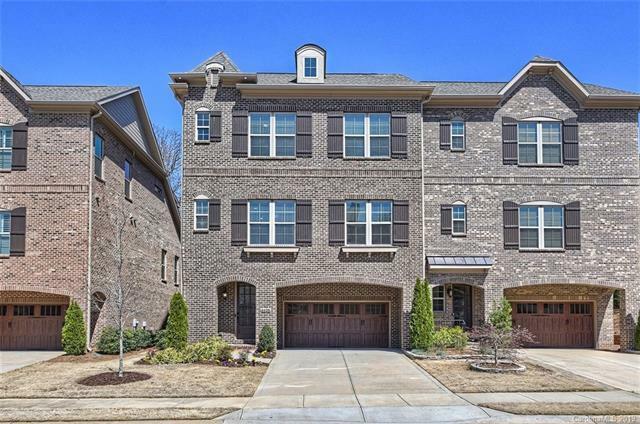 Magnificent 3 story brick townhome in the exclusive gated community of Fairway Row. 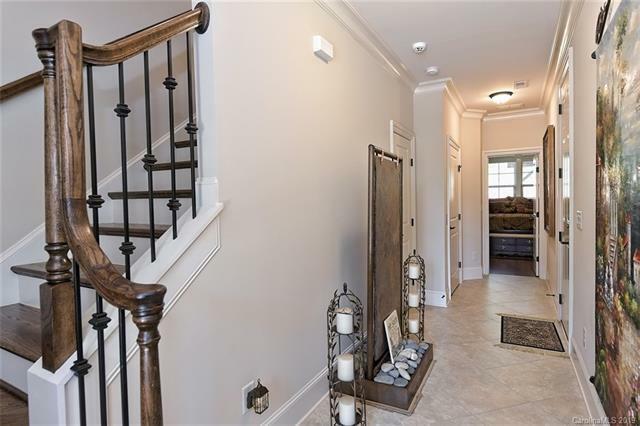 Open floorplan on main level w/ 10 ceilings & 8 doors, Iron balusters. 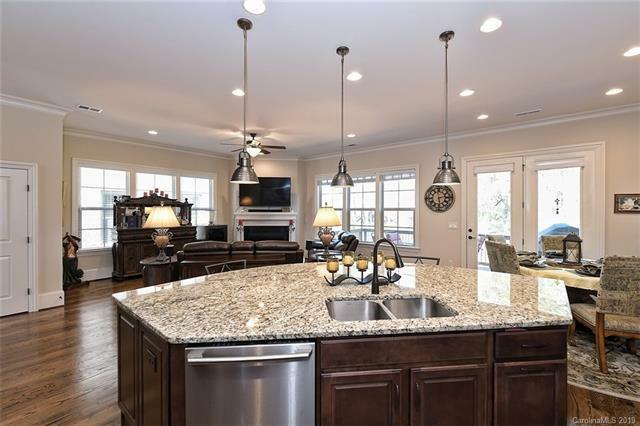 Gourmet kitchen has large island w/seating, granite countertops, beautiful cabinetry, tile backsplash & stainless steel appliances. Breakfast nook w/views of wooded backyard. Great Room has gas fireplace & surrounded by windows. Hardwood floors throughout main level. Wet bar w/sink b/t kitchen & Dining Room. Guest bedroom/office on main w/full bath. Outdoor deck w/gas line for grill. 3rd floor has large master suite w/tray ceiling, bath w/dual vanities, granite, garden tub & seamless glass shower. Custom closet shelving & valet. 2 add'l bedrooms upstairs & laundry room. Lower level includes Foyer Entry, bedroom, full bath, 2-car garage. 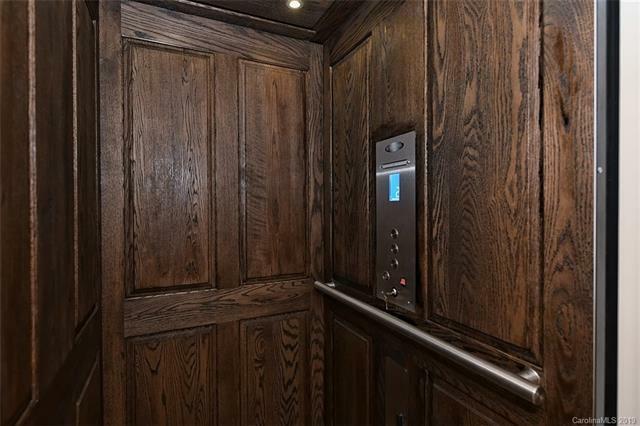 Private ELEVATOR/access to all 3 floors! Insteon-One Touch:SMART HOME SYSTEM: Climate/Lights/Entertainment/Security! WALK to Waverly Shopping, Dining! Easy access to I-485. LOCATION--LOCATION!